You might be wondering “Why is PCI compliance important?” Does it really matter for your business? PCI compliance is designed in such a way that it protects your customers as well as your business. Therefore, it is mandatory for every merchant and e-commerce stores which Payments processing accepts payment by credit or debit card. It ensures that the sensitive data entered by your customers are well protected and therefore they need not worry that their card details might be stolen or misused for other purposes. The PCI compliance standards set by the PCI DSS main purpose is to reduce the risk of credit and debit card data loss. It also suggests how to prevent, detect and react if any data breaches occur. There is a significant identity theft problem in the online transaction process. Therefore, every customer wants to purchase product or services from a secure website. As the number of online fraud has grown in the recent years, hence you must make sure that your customer’s sensitive data on your website is protected. The full form of PCI is Payment Card Industry. It is also known as PCI Standard Council or simply PCI Council or just PCI. This was formed by the top 5 credit card companies i.e. Visa, MasterCard, Discover, JCB and American Express. The main goal of the PCI is to have a uniform security standard for all the companies that process transactions via credit card. When the PCI was not formed, then each company had their own set of standards. Although the standards of each company were quite similar to each other they were not exactly uniform and thus problem arise. The PCI Compliance is a set of standards which protects the personal information of individuals who use a credit card for the payment transaction. All the credit card companies, e-commerce shopping website or any other business which accept credit card payments must comply with the PCI compliance standards set by the PCI council. If any company does not follow the set standards, then it may have to pay fines and can even lose the credit card processing service. Is PCI valid for your business or website? All the business and e-commerce site must follow the PCI standards. If you have a business or website, then you must submit their requirements as listed on their official website. It has listed 4 level of merchants with level 1 as the highest and 4 being the lowest. 1 – More than 6 million transactions a year. 2 – 6 to 1 million Visa transactions per year. 3 – 1 million to 20,000 Visa transactions per year. 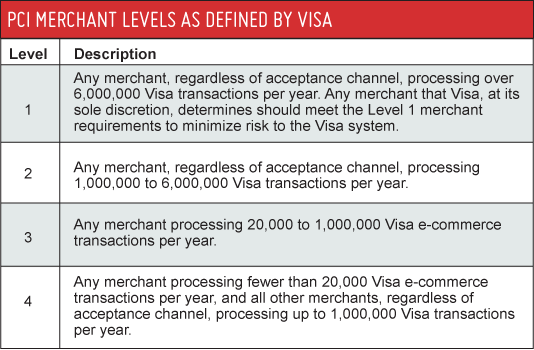 4 – Less than 20,000 Visa transactions per year. It is little complicated and difficult to comply with the PCI standards but it is must for an e-commerce site or business to have. Goal 1: Build and Maintain A Secure Network. In this, a company has to create its own firewall configuration policy and also has to develop a configuration test procedure which protects the data of the cardholders. The company also has to maintain and update the default passwords with unique and secure passwords. The software vendor sets default passwords when you purchase from them and therefore it is advised to change it to remain on the safe side. This requirement is especially valid for the companies which store cardholder data. 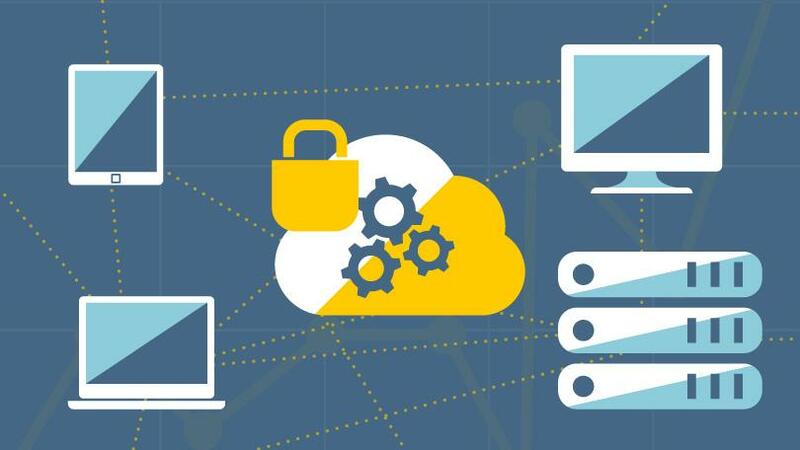 A PCI compliant hosting provider has to protect your data by providing multiple layers of security at any rate. Encrypted data is unreadable to a system intruder without the proper cryptographic keys. It is equally important to update your antivirus software regularly to protect it against the most developed malware. If you host your data on some outsourced servers, then the hosting service provider should provide you a safe environment for credit card transactions. It includes discovering new security breaches. However, your hosting provider should monitor and update their applications and system to remove any security vulnerabilities. In order to decrease the chances of a security breach, limit the number of individual who has the access to the data of the cardholders. The company should assign a unique ID to each person. Furthermore, it must follow the best practices including password encryption, authentication, regular password updates and login time limits. If you have stored your data in an off-site data center, then your data center provider should restrict or limit any physical access to the cardholder data. Tracking user activities and storing them as archives can help you hosting provider to find the cause if any security breach occurs. It’s equally important to regularly test security systems and processes to ensure that the sensitive data of the cardholders are safe. The company or business should also maintain a policy which includes all uses of technology, reviews and annual processes for security procedures and general administrative tasks. 1. Secures your business data. 2. Boosts your customer’s confidence. 3. 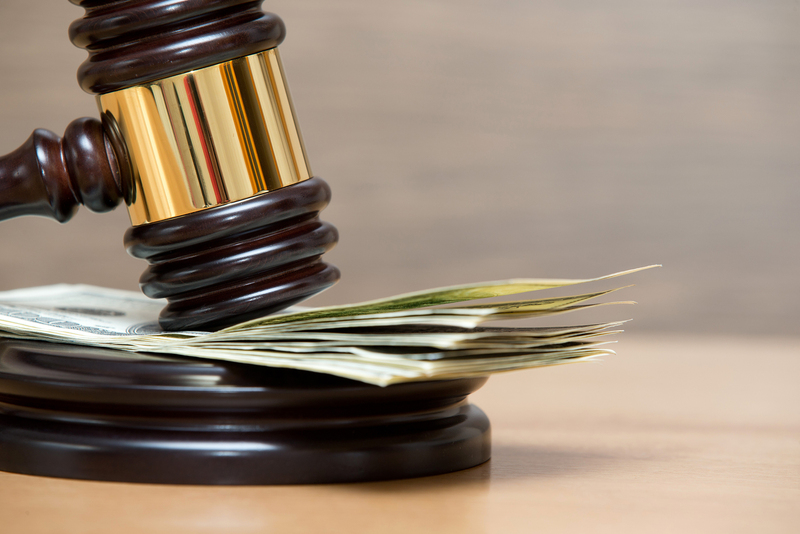 Protects Your Clients as well your business from fines and lawsuits. 4. 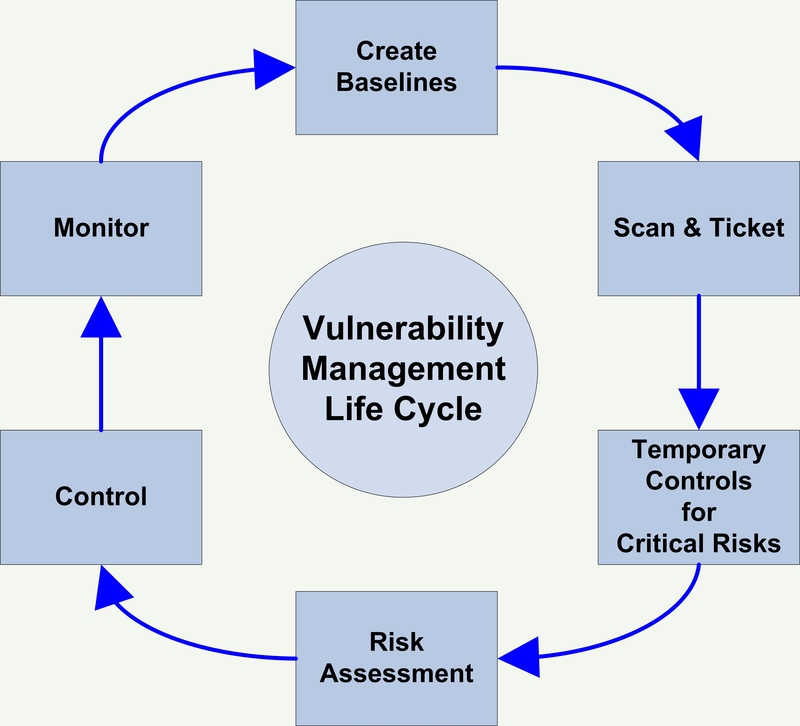 Provides a security standard. 5. Reduces the cost of data breach. Every business wants to protect its sensitive data about themselves and their employees. You might be putting a lot of effort into protecting your data physically. But have you dedicated enough time to save the data digitally? The number of malware threats, social engineering, and remote sensing attacks has increased significantly in the recent times. Therefore, it is important to take precautionary measures to keep your computer, servers, and networks safe. 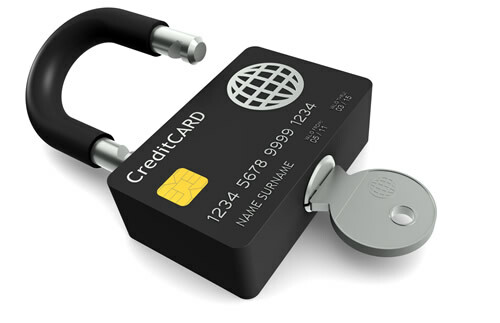 The main goal of the PCI DSS is to protect your card data from online theft and hackers. If you follow the PCI standards then your data would be secure which will protect your business, employees, and also customers. If you are in the customer’s position, then would you do purchase a product or service from a place where your card details might be stolen? Customer’s confidence is most noteworthy for any business if it wants to boost its sales as well as revenue. Therefore, people will not do business with you if they don’t feel confident in you. In a recent survey, it was revealed that two-thirds of US adults would not return to a business if their data gets breached. Therefore, it is important for you to gain your customer’s confidence if you want to sustain your business. If your business is PCI compliant, then it shows that you are serious about the security and taking every possible precaution to keep the customer’s data secure. While making a transaction in your business your clients trust you with their card details. 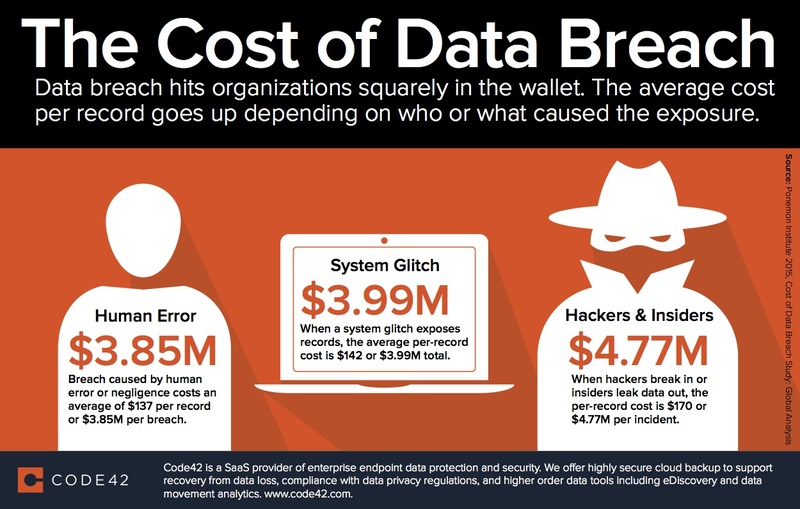 If your data gets breached, then you as well as your clients would suffer. Hence, it’s your responsibility to protect your client’s data while it is in your possession. If you fail to protect your client’s data, then you would not only lose further business with the client but also liable for lawsuits and fines. In addition to the government fines, the other fines include card brand fines, customer lawsuits, third-party lawsuits, etc. For Example – The Wyndham Hotel was fined by the Federal Trade Commission because they were breached three times. Although they falsely claimed that they were secure after each breach. If your business is PCI compliant, then it would protect your client and also reduce the number of lawsuits your company may incur. The standards set by the PCI DSS sets a baseline for businesses which helps them to know what to do and where to start the security process. 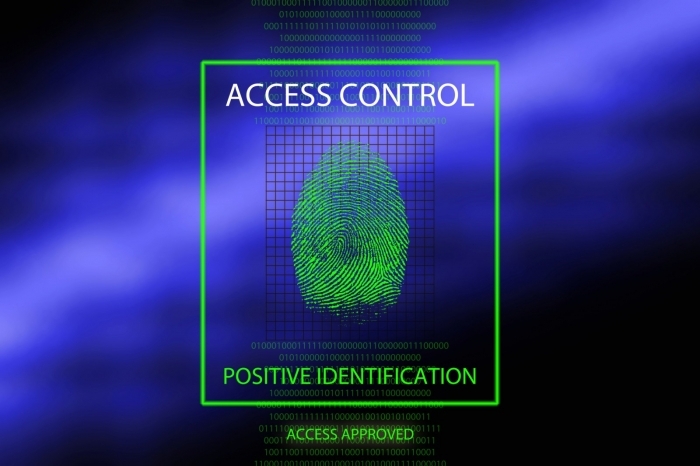 However many organizations have no idea of how they can secure their sensitive data. They use simple methods to secure the data and on the other hand, many don’t even bother to secure the data. The goal of the PCI standards is to reduce the data breaches and also every business should follow them. In addition to the type and size of the business, the standards are set differently for each business. Data breaches are something that every business fears from. It can cost you lot of money as well as your customer’s customers. If any data breach occurs, then the cost of replacing the credit cards, paying fines and compensations are huge. Investigation and audit cost also adds up very quickly making it a loss of a huge chunk of money. For many businesses, a data breach could shut down its whole business. Therefore, getting PCI compliant will reduce the costs by preventing any data breaches in the first place. For any business, services or e-commerce which accept credit card payments, being a PCI compliant gives its customers a peace of mind. They know that their credit card information is safe and would not be used for any other purposes. It also gives the merchants and business owners a peace of mind about their business security. Hence they can focus on the other parts of their business and which will help them to grow their business and boosts its revenue. Now, you would have understood that “why is PCI compliance important” and why being a PCI compliant is the first thing you should do while setting up your business. 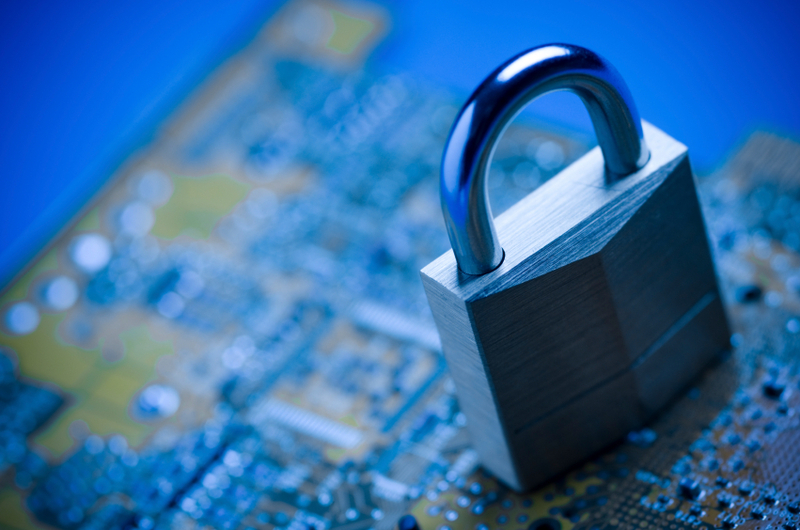 Is your business is PCI compliant? Do let us know in the comment section.